Jalon is the capital of the Jalon Valley, also known as the Vall de Pop (Pop Valley), situated beside the River Gorgos, in a plain, surrounded by the Sierra de Bernia and the Sierra del Forner mountains. Jalon boasts some of the most magnificent scenery in Spain, with its landscape of olive and pine trees, intermingled with orange groves and vineyards and its remote villages of Jalon, Alcalali, Lliber and Parcent. 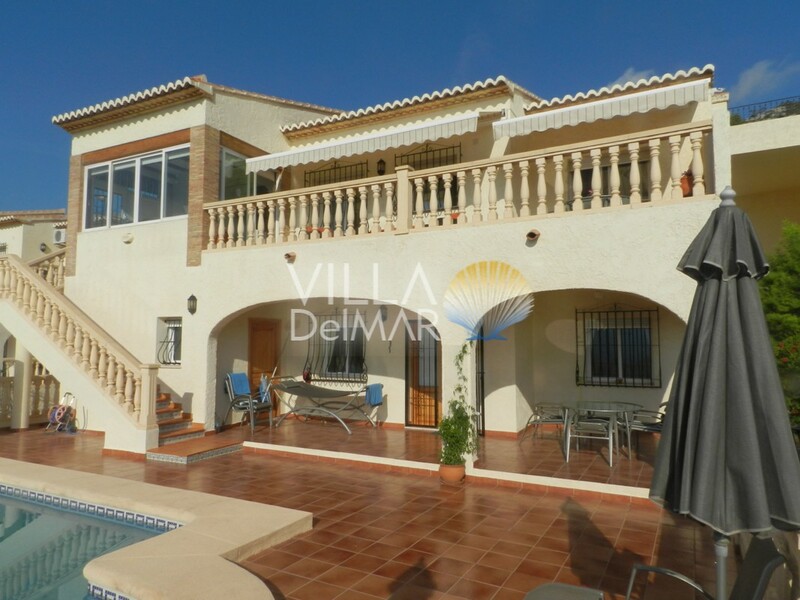 The town is located around 1 hour 15 minutes drive to the north east of Alicante airport, some 14 kilometres or about 20 minutes drive from the northern Costa Blanca town of Calpe. The Jalon Valley is famous for its wines, the bodegas of Jalon produce a very fine Moscatel, as well as some excellent full bodied reds; there are several bodegas in the region that are worth a visit to sample the delicious wines. In 1472 the Moors living in Jalón sent wines to the Valencian Court and this wine for many centuries was the base of region of Valencia’s economy: Jalón’s wines belong to the ‘denominación de origen’ of Alicante. 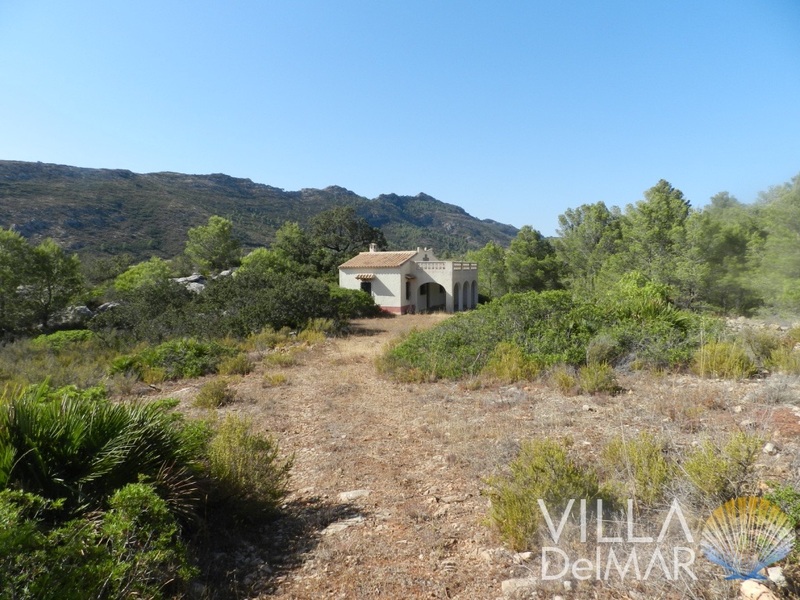 Jalón – Idyllic Finca plot with good access! 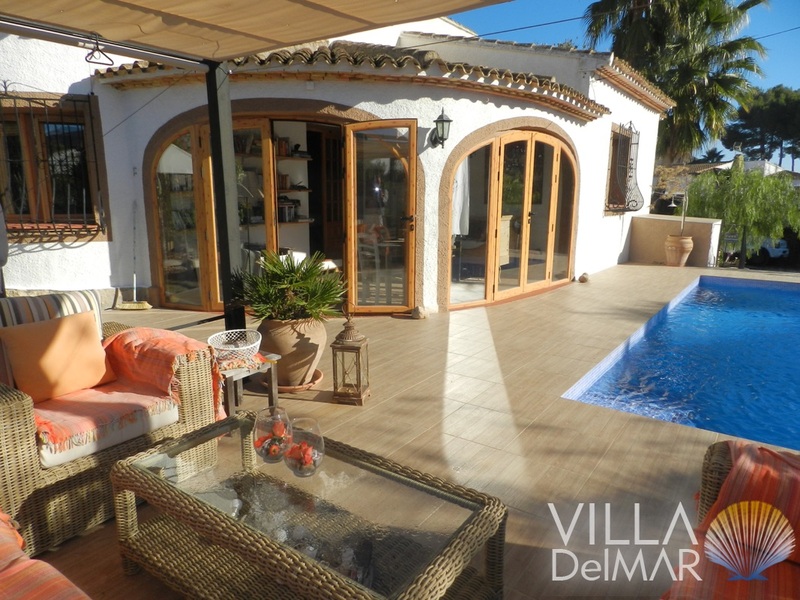 Jalón -Picturesque country house only a few minutes to the center of the village! 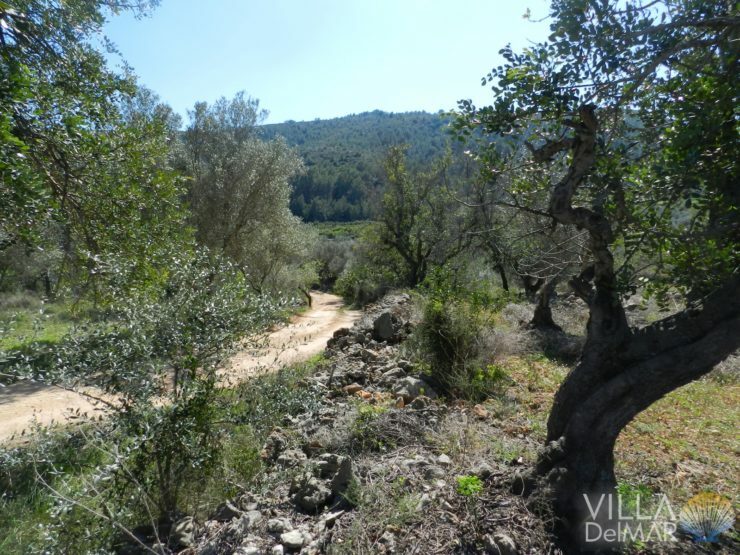 Jalon – Nice flat finca plot close to the village! Jalon – Large country house in the Jalon valley with lots of space for family and guests! Jalon – Cottage to reform in the Sierra de Bernia!